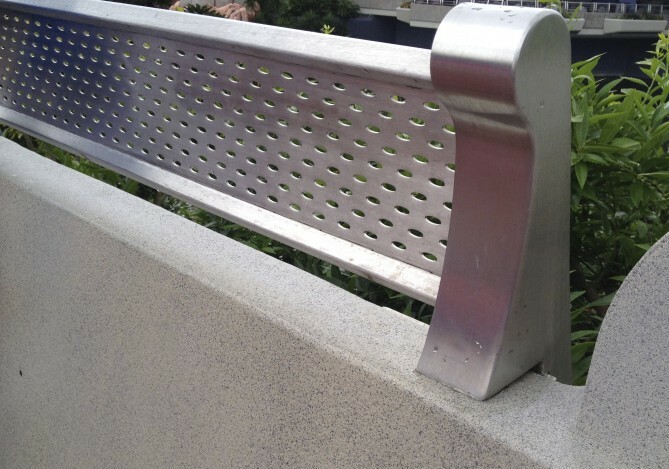 New York Roofscapes offers a complete line of railing systems for both residential and commercial use. Railings are a great way to add elegance and safety to your NYC roof deck. All railing systems are custom designed for your specific needs.